One year under its belt and The Meyden, in Bellevue, WA, already has been honored with two awards! Readers of 425 Magazine named The Meyden the “Best Apartment” in its 2017 Best of 425 Edition. 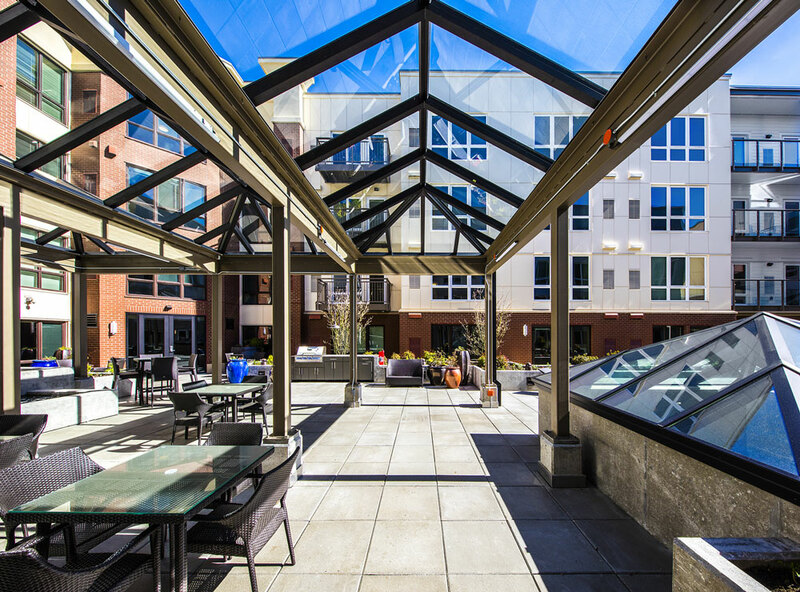 Located in the heart of Old Bellevue, The Meyden is within walking distance to restaurants, shops and cafes. The five-story, 254-unit building offers units ranging from studios to two-bedrooms, and amenities such as a lounge, theater, arcade game room, and fitness center. It also won an Emerald Award from the Washington State Multifamily Housing Association for 2017 New Development of the Year!